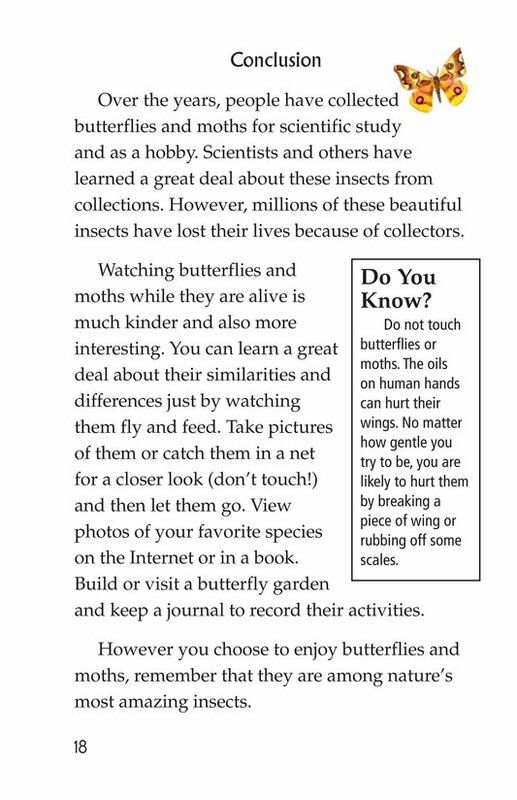 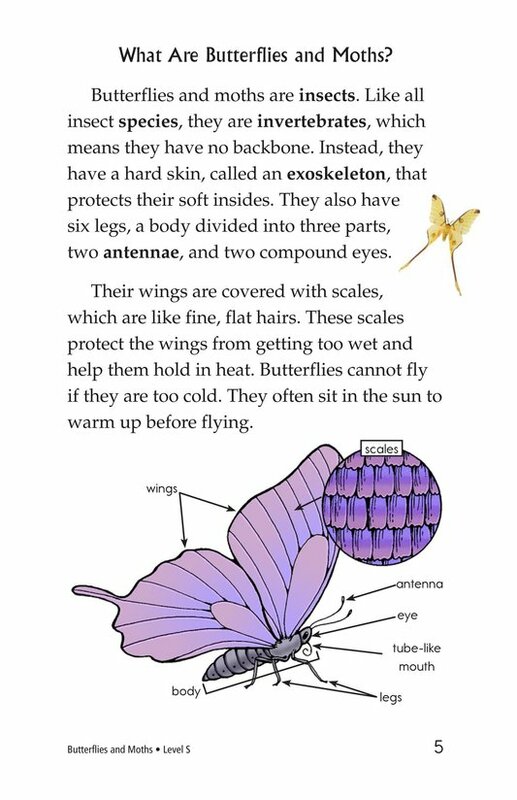 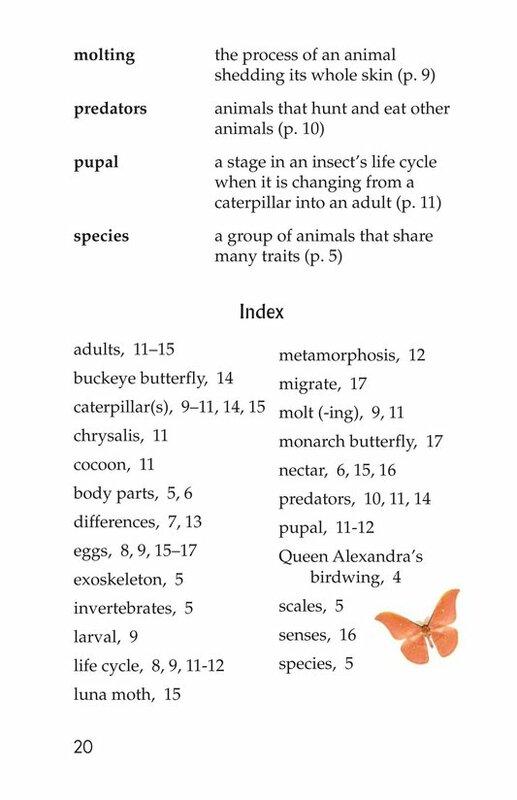 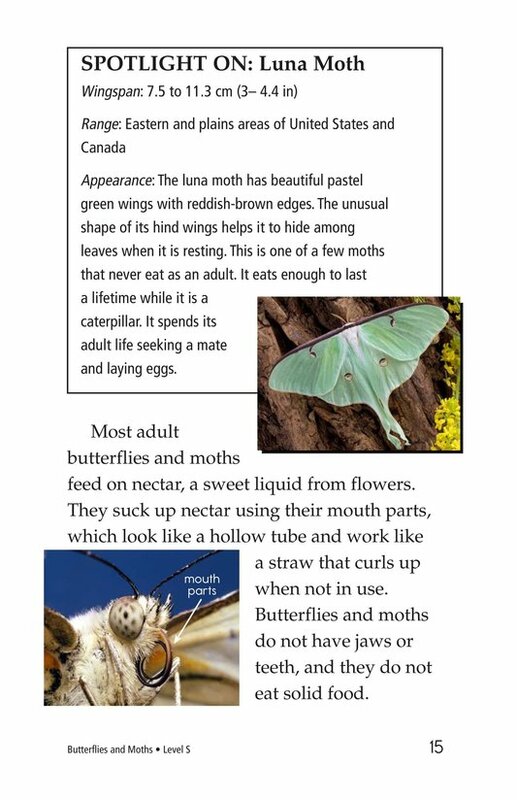 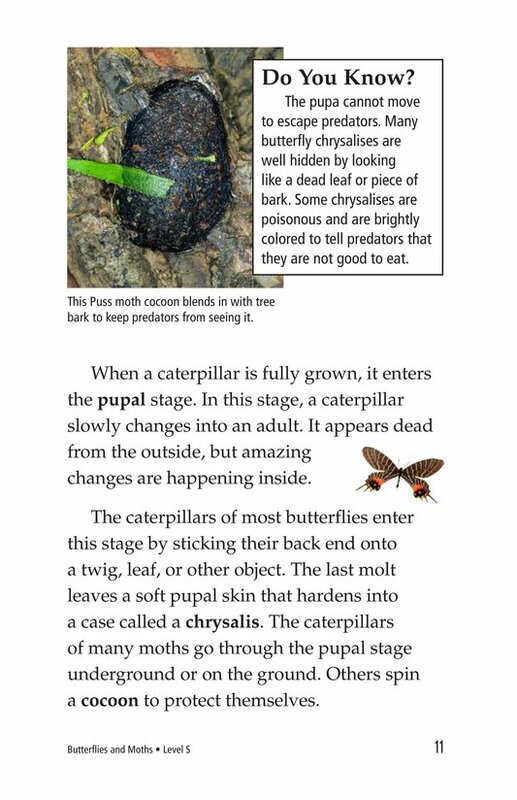 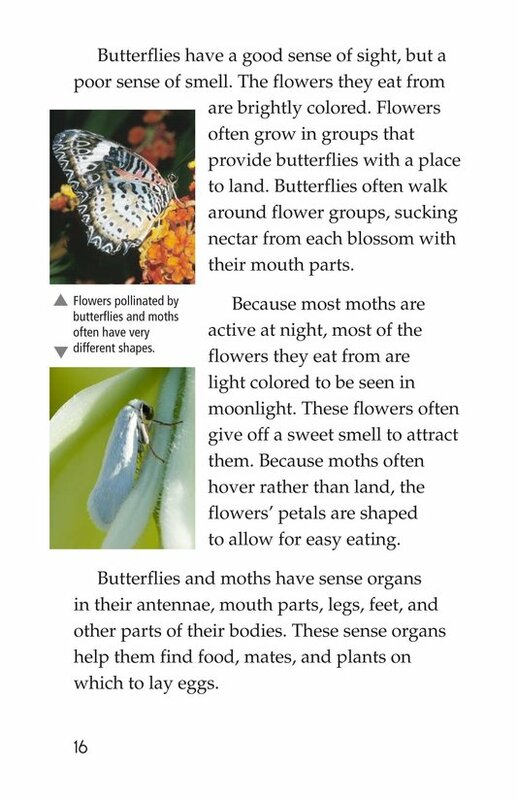 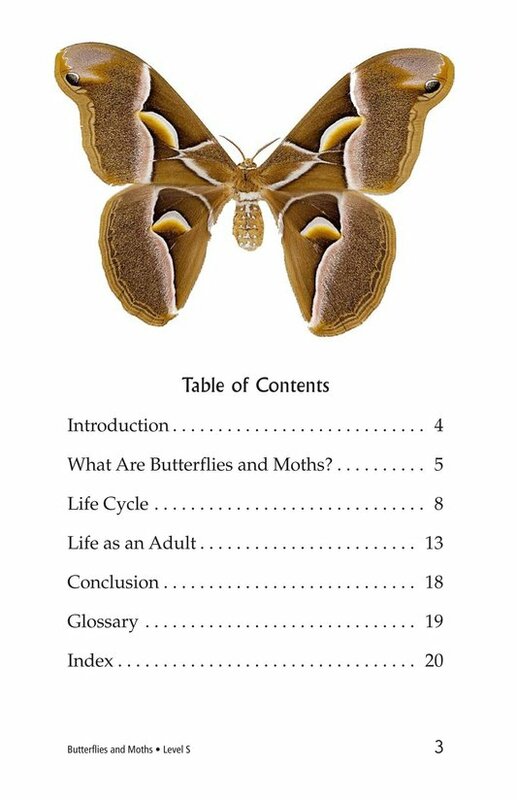 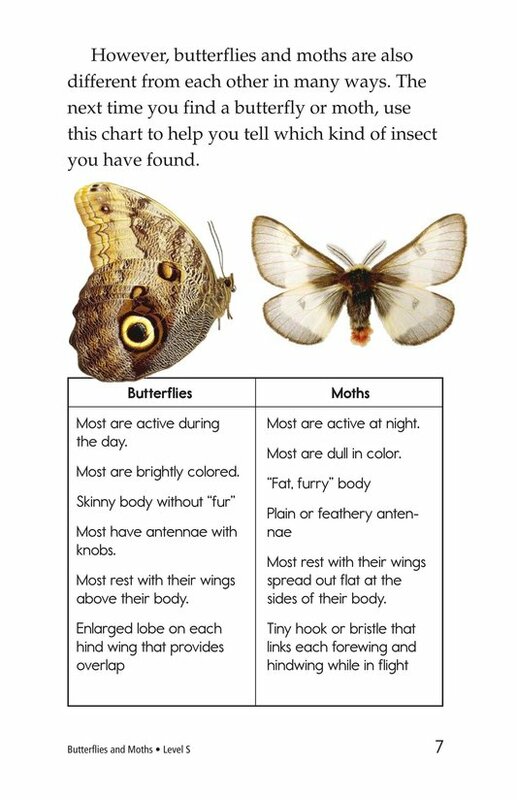 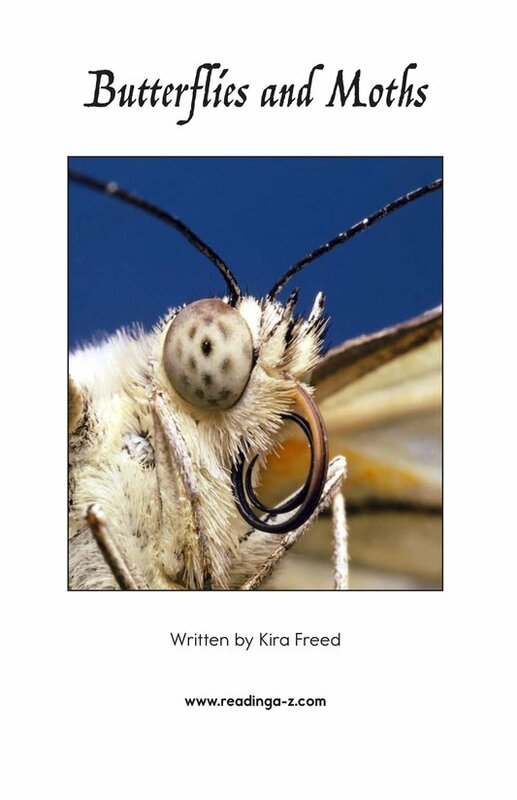 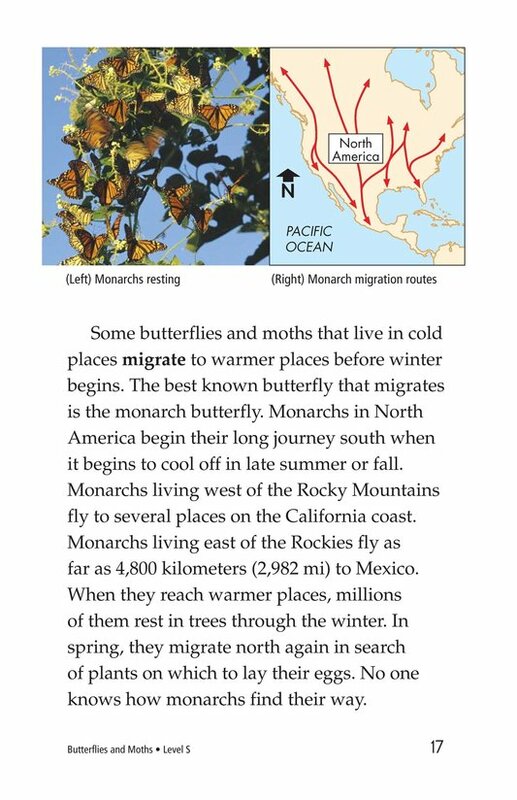 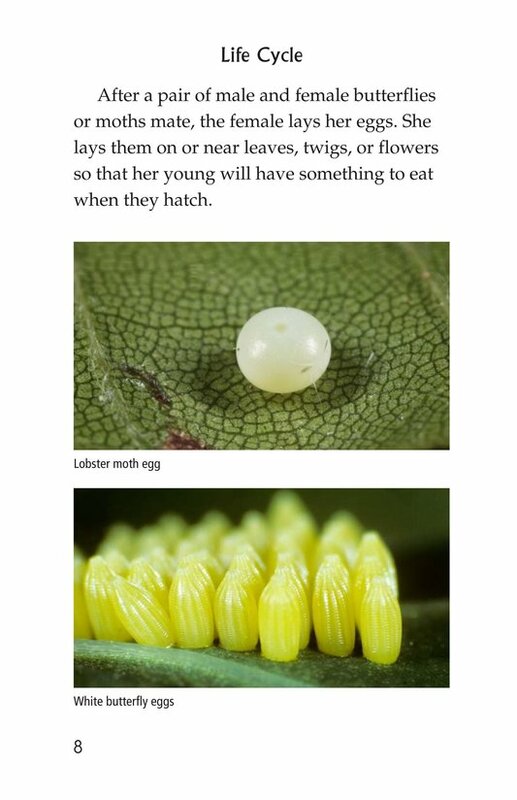 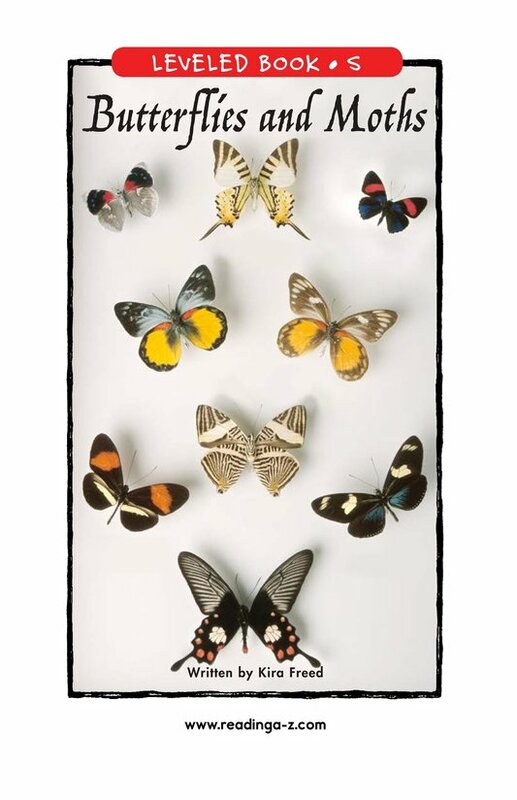 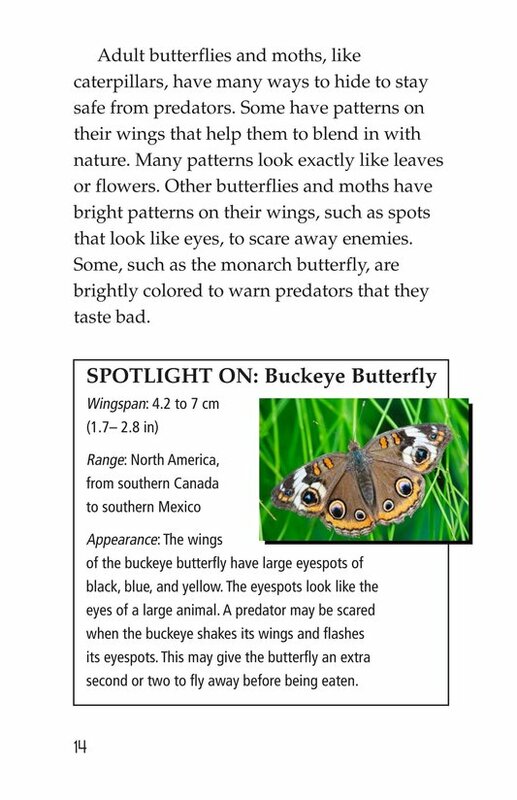 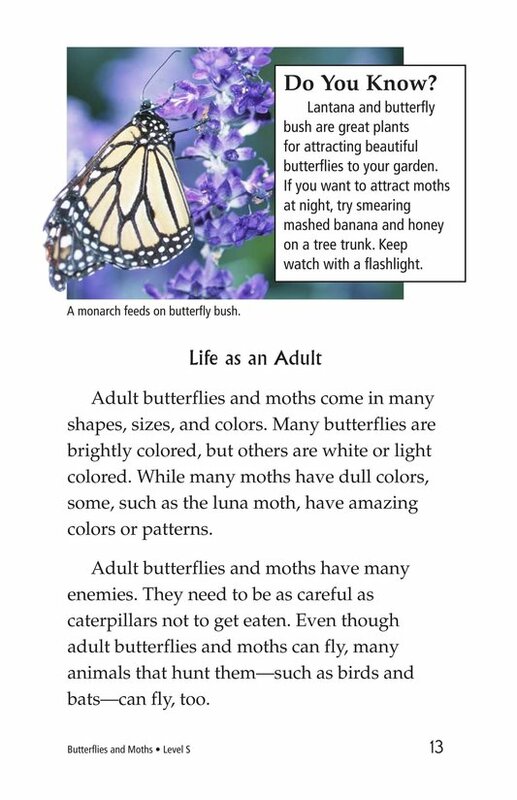 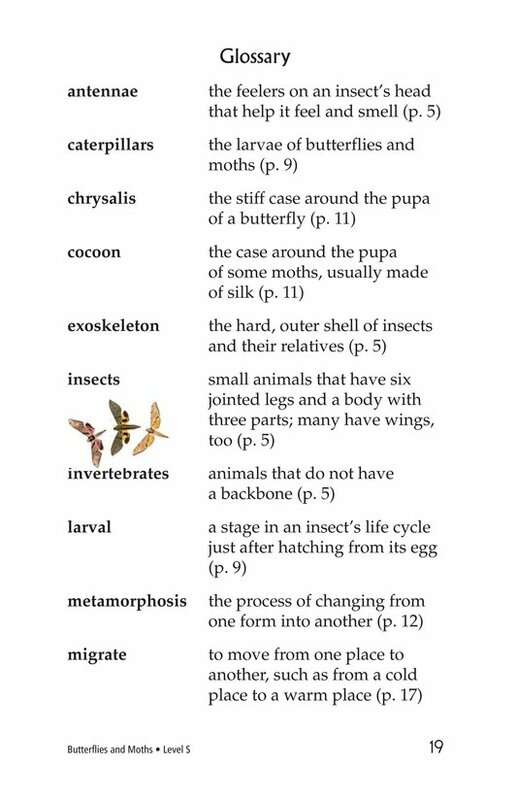 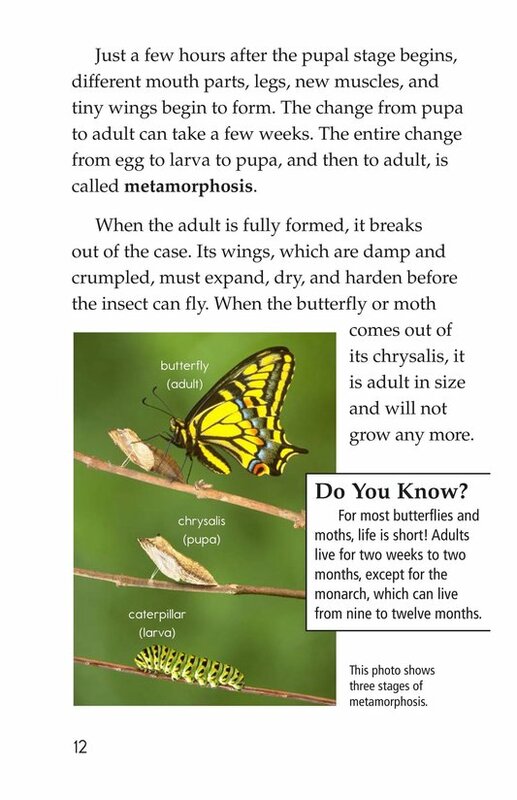 Butterflies and Moths outlines the difference between butterflies and moths. 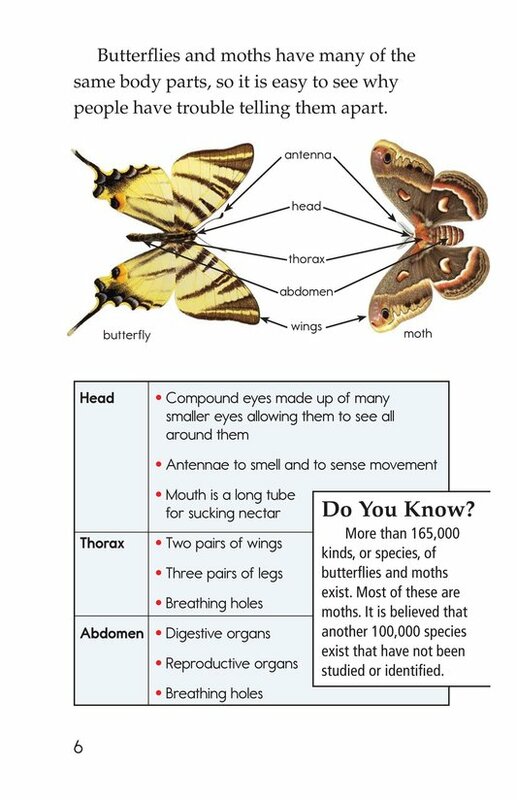 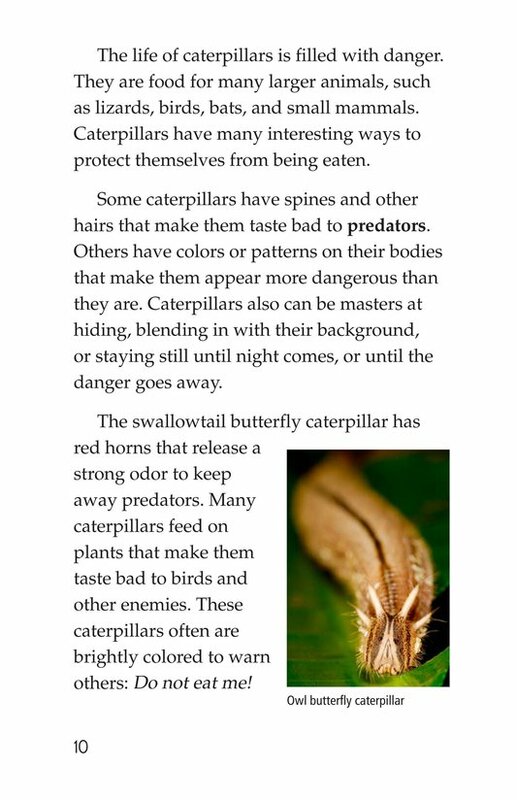 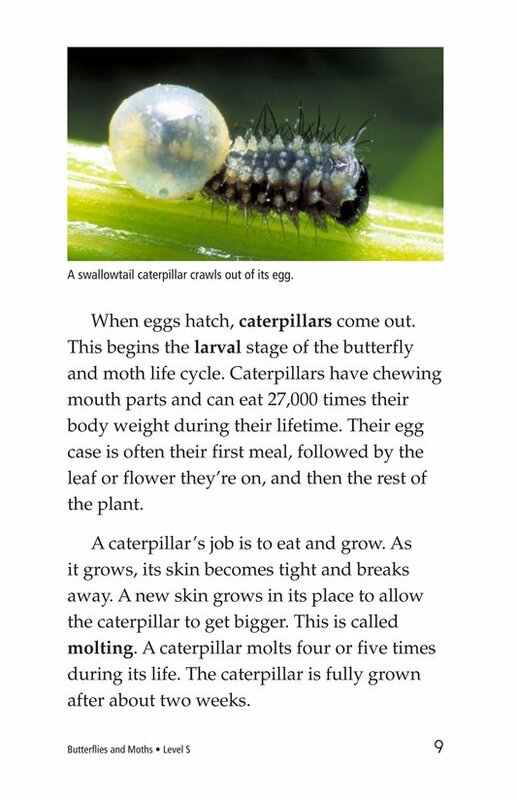 Students learn about the body parts, life cycle, and behavior of each type of insect. 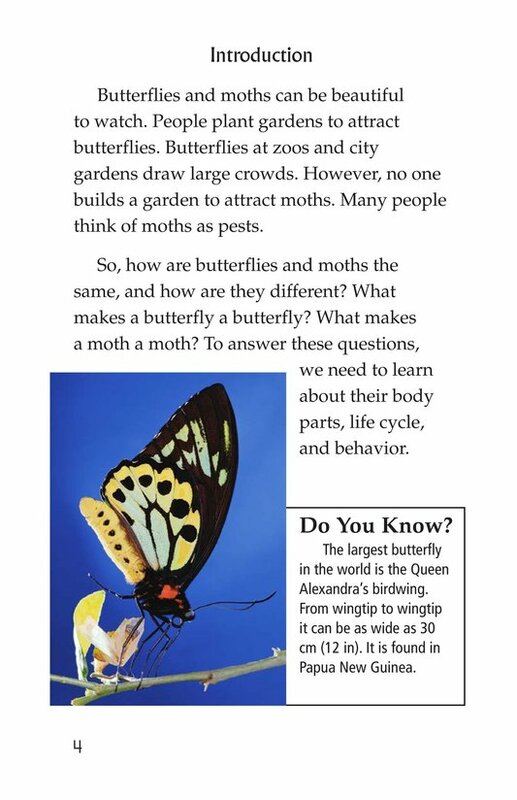 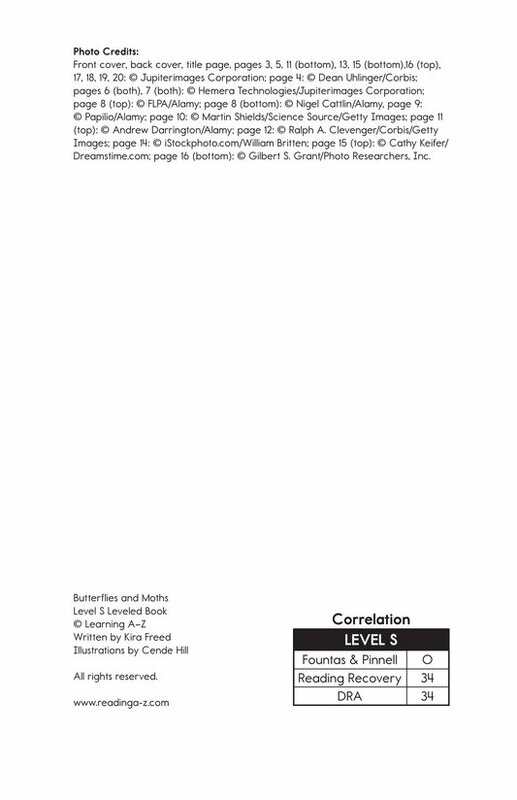 Photographs and charts complement the learning experience.